There is an intriguing, what else could it be, new video from Zwischenwelt called 'Mirrors' online. It hasn't appeared via the usual channels although it is on YouTube. Awhile back I mentioned that a website called MNML SSGS were planning to do a series of articles on Zwischenwelt building up to the release of their album on Rephlex. While there is still unsurprisingly no sign of the album the first of their articles has appeared. About the video they are hosting they coolly state, "here is a new video produced by zwischenwelt that mueller has given us. it is entitled, 'mirrors'." I couldn't recognise the female in it at first but someone had already made a comment that made me think of Nina Kraviz aka Curie of Noether Symmetry as a possible candidate. I looked at pictures of her again on her MySpace and yeah I would say it could be her but as ever you should make up your own minds. If you remember, Noether Symmetry is a MySpace project which at first I thought had Mueller production involvement but on closer inspection and with more information I decided against and re-edited that post accordingly. Although I'm quite sure they are a connected group, which this link up if true reaffirms. The video is short, about 30 seconds, with an instrumental electronic soundtrack. It's mostly black and white still images and features a hauntingly beautiful girl it has to be said, whoever she is, dressed in a very plain grey dress, almost Soviet looking, if that’s your thing. Where is all this leading us and can we expect more, I hope so. Check out the full article here. 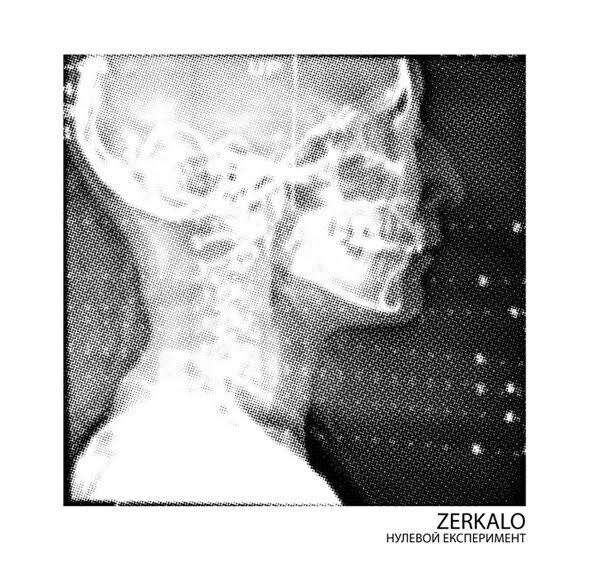 The video for 'Zelenogorsk' by Zerkalo is up again and can be viewed by everyone. Probably the last of the Julia Pello and Darlene Lin videos for them we'll see. Best of luck to them though, they did some amazing work. There is a new Zerkalo video for ‘Last Meetings’ up on their YouTube account. It’s from their ‘Experiment Zero’ 12” on Frustrated Funk and also marks the first video fruit of their new working relationship with one of their new visual collaborators, Marie Athénaïs. A tasteful sign of things to come I’m sure. I found the above out so fast, although it happened about four hours ago now which is probably considered an age, because Zerkalo have a Facebook account. Although in saying that I just noticed Zerkalo played a festival in France on 3rd July so best to check these things for yourselves, although I can reveal they are down for playing in Dresden, Germany in November 2010 according to their MySpace if you would like some advance warning of that one. Zwischenwelt also have a Facebook and incidently there is a Victoria Lukas Twitter account you can look at or subscribe to if your completely idle or interested. Once there you can ponder what mind benders like "you will dream everything i have seen in dream" might mean. Come on Mueller, join the communications revolution!